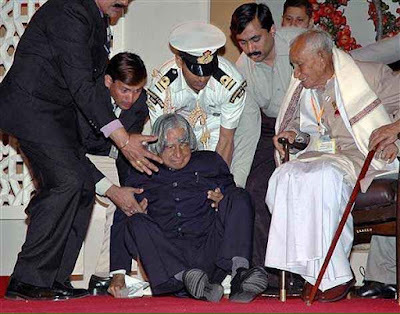 Former President APJ Abdul Kalam, the 'missile man' who came to be known as 'People's President' died on Monday after he collapsed during a lecture at the IIM in Shillong on Monday evening. He was 83. Kalam, who reached Shillong via Guwahati in the morning, Collapsed during a lecture at the Indian Institute of Management-Shillong (IIM-S) at around 6:30 pm and was rushed to the Bethany Hospital there. The hospital authorities, however, refrained from confirming the death until Meghalaya governor V Shanmughanathan and chief secretary PBO Warjri visited the hospital around 8pm. “The body of the former president will be flown to New Delhi via Guwahati Tuesday morning,” Warjri said. IIM-S officials said Kalam, who had tweeted in the morning about the function, showed no signs of illness after he reached the Meghalaya capital. “We had a packed house for the lecture on Liveable Planet Earth,” an official said. Kalam served as president for five years from 2002, enjoying the support of both the ruling BJP and the opposition Congress. 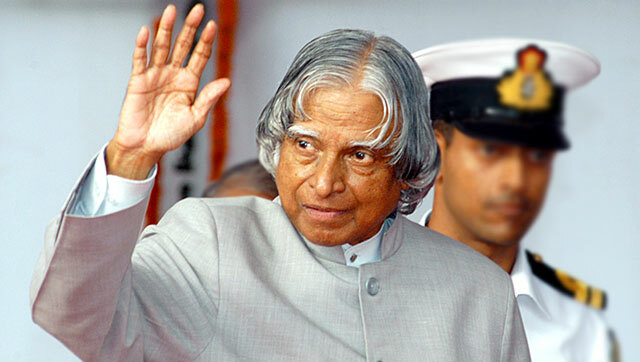 Kalam was closely involved in the country's civilian space programme and military missile development efforts, earning him the sobriquet 'India's Missile Man'. He worked as a scientist and science administrator, mainly at the Defence Research and Development Organisation (DRDO) and Indian Space Research Organisation (ISRO) before he became president. He also played a pivotal technical and political role in India's Pokhran-II nuclear tests in 1998, shortly after the Atal Bihari Vajpayee government came to power. After his term, he returned to a life of education, writing, and public service. He received several prestigious awards, including the Bharat Ratna, India's highest civilian honor. The government is set to announce a national mourning of seven days. "As president of India, Dr. Kalam was immensely popular and greatly admired. His warmth, humility and simple ways endeared him to one and all. He had a special love for children and sought to constantly inspire the youth of our country through motivational speeches and personal interaction," President Pranab Mukherjee said. Kalam succeeded K R Narayanan and served a full five-year term from 2002 until 2007 after he won the presidential elections which was a highly one-sided contest with Lakshmi Sahgal, a revolutionary of the Indian Independence movement, as his rival. He secured the backing of all political parties. 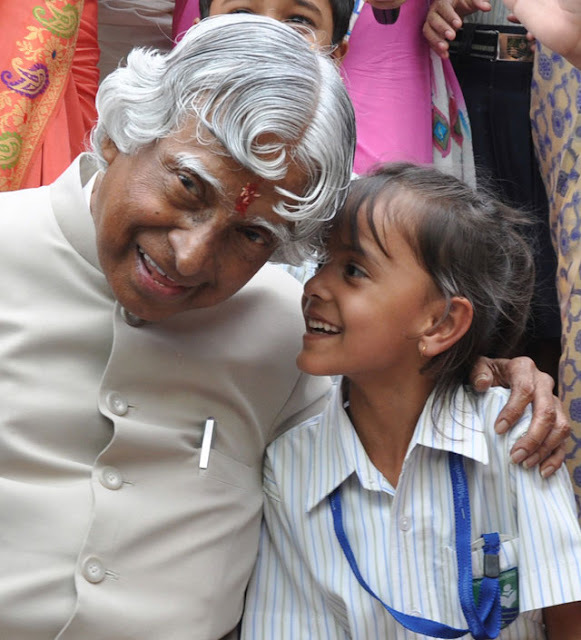 A role model for students and young people Kalam was always happy to be among them and educational institutions. He breathed his last in the premises of an educational institution.